A full time comic of 6 years Dave is regular compere/MC, opener and warm up act. 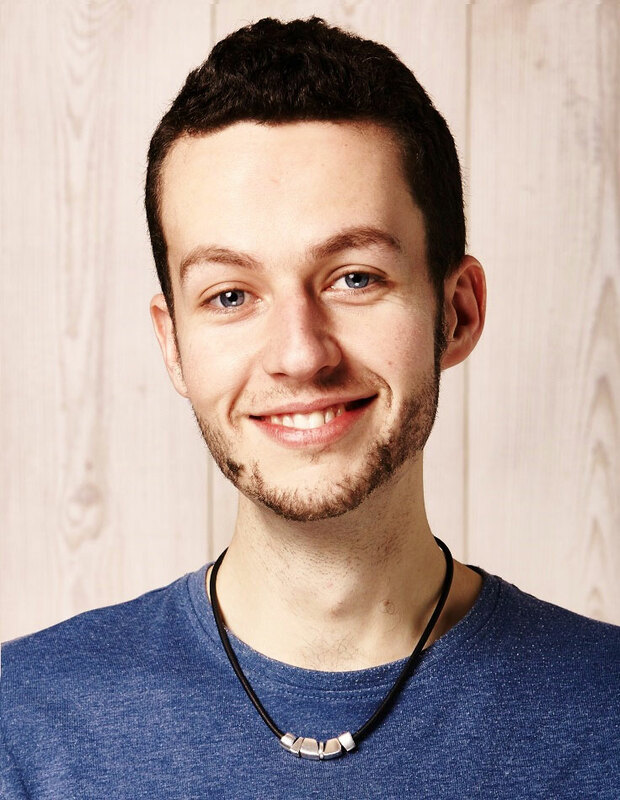 Appearance at The Brighton Festival and The Edinburgh Fringe with his brave show about struggling with anorexia, Dave manages to use comedy to get people talking about more taboo topics. He is a versatile writer, performer and host and always a fun name on the bill. Continuing to go from strength to strength, he is lively, fun and definitely a name to look out for and certainly an act to book.